It’s 4th of July! 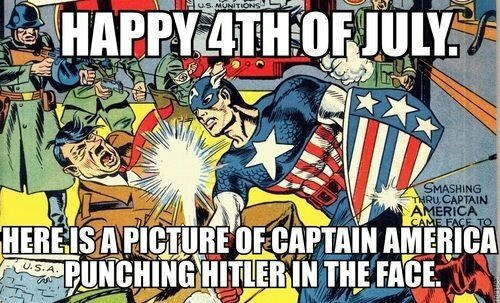 Can’t you tell by the obligatory over used Captain America punching Hitler in the face photo? 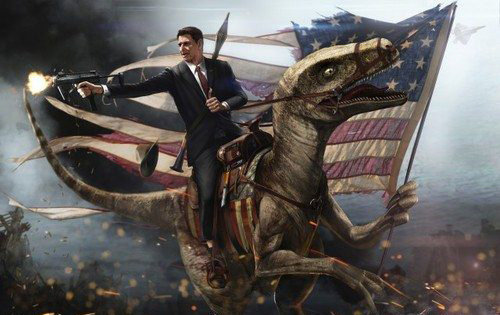 Have a safe and happy 4th of July from us here at AwesomeSloth. And if you don’t plan to be safe, make sure to take video evidence. Those fail compilations on youtube can brighten anyone’s day. The second one is also free.